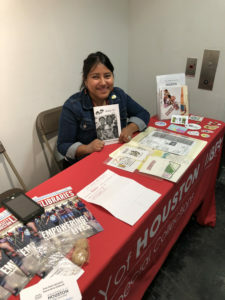 Elizabeth Cruces at the 15th annual Zine Fest Houston. 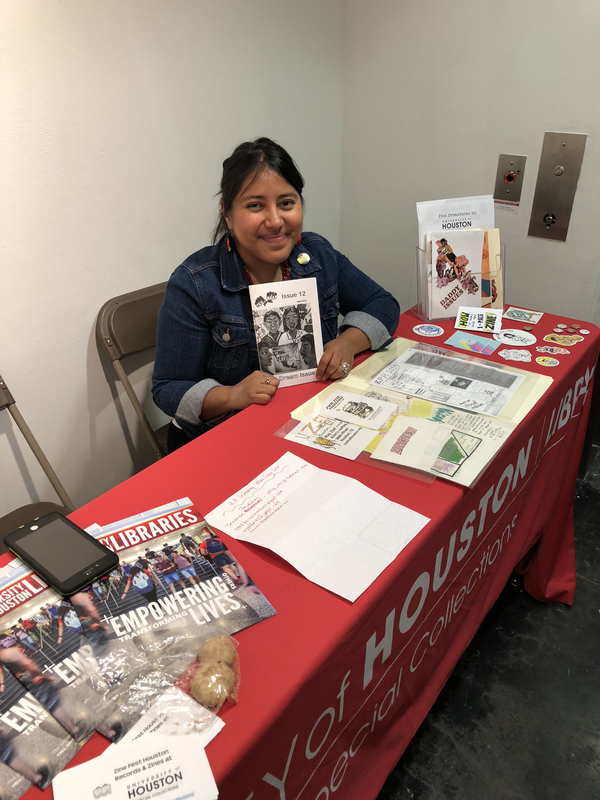 Last month Lawndale Art Center hosted the 15th annual Zine Fest Houston festival. Held annually in Houston, Texas, Zine Fest Houston (ZFH) was founded in 2004 by local creative shane patrick boyle as an event dedicated to promoting zines, mini-comics, and other forms of small press, alternative, underground, DIY media and art. 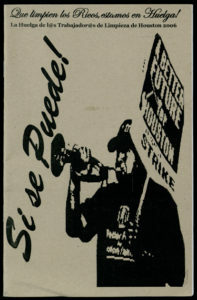 Following the donation of the ZFH records and zine collections to UH’s Special Collections and the in the wake of boyle’s unexpected passing in 2017, current ZFH organizers (Maria-Elisa Heg and Stacy Kirages) collaboratively worked with UH’s Hispanic Collections Archivist, Elizabeth Lisa Cruces to increase awareness of boyle’s contributions to Houston’s DIY community and local history. 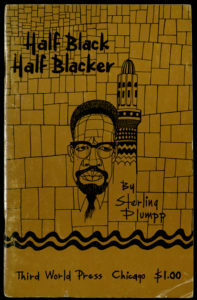 boyle was an avid collector and creator of zines and is responsible for the bulk of zines and ephemera found in the collection. 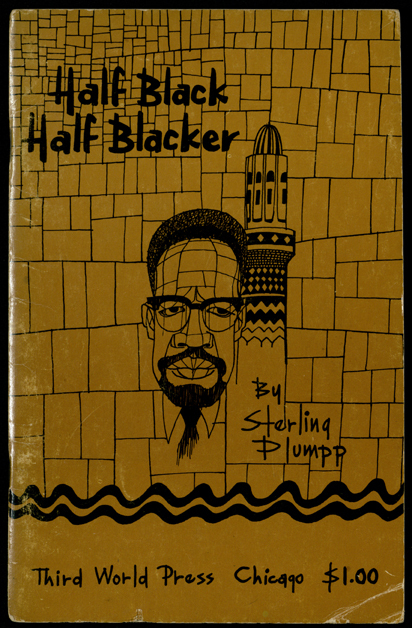 Thanks to spb’s collecting and contributions to growing the DIY scene in Houston, ZFH and other creatives have been able to flourish.